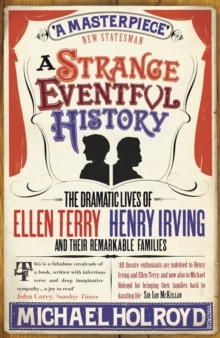 Henry Irving - a merchant's clerk who became the saviour of British theatre - and Ellen Terry, who made her first theatre appearance as soon as she could walk, were the king and queen of the Victorian stage. 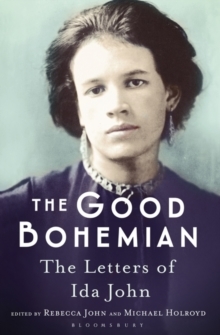 Creatively interdependent, they founded a power-house of arts at the Lyceum Theatre, with Bram Stoker as business manager, where they recast Shakespeare's plays on an epic scale and took the company on lucrative and exhilarating international tours. 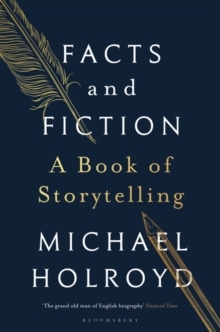 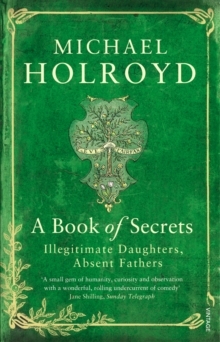 In his masterly new biography, award-winning writer Michael Holroyd explores their public and private lives, showing how their artistic legacy and their brilliant but troubled children came to influence the modern world.